Serial killer Jason Voorhees' supernatural origins are revealed. 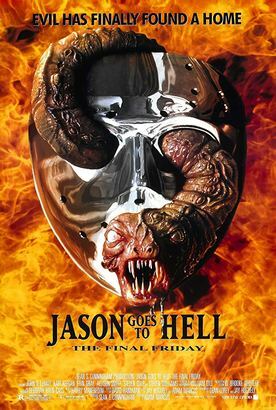 The secret of Jason's evil is revealed. It is up to the last remaining descendant of the Voorhees family to stop Jason before he becomes immortal and unstoppable. This is the final (?) battle to end Jason's reign of terror forever.